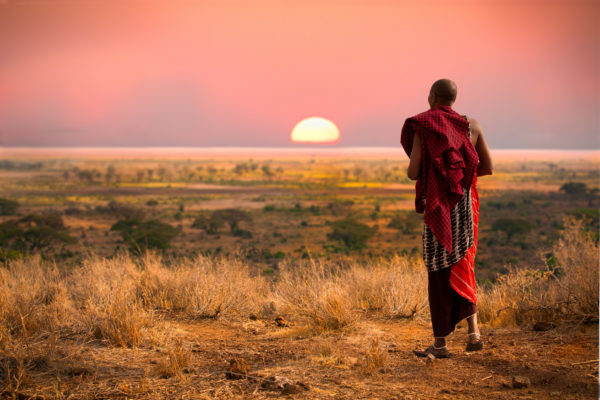 You just landed on an amazing TravelBird deal to AFRICA! At the westcoast of Africa 9 days full of summer, sun, safari and a lot of fun are waiting for you. Enjoy 8 nights all-inclusive at the 4* Hotel Royam in Senegal from just 7829 DKK per person. Surrounded by a beautiful garden and big palm trees the 4* hotel offers a big outdoor pool and comfy sun loungers. The hotel is located next to a long sandy beach in the village Saly Portudal. The interior is typically African style and provides the feeling of hospitality. You can try different kinds of dishes with the all-inclusive board and look forward to daily breakfast, lunch and dinner. On Tripadvisor the 4* hotel has received very good reviews and has been awarded with a 4 out of 5 rating from 444 different reviews and has also received the Certificate of Excellence. Senegal is knows for its vibrant markets and bright nightlife. When in Africa you have to go on Safari, for example at the Nationalpark Bandia which is just a short drive from the hotel. You will face monkey, giraffes, zebras, gazelles and elephants in their natural habitat. Enjoy the warm climate, the delicious food and explore Senegal with your friends and family. Let’s go to the Senegal deal! Sign up for our Newsletter, and don’t miss anymore deals. You’ll be the first to find out about our Senegal bargains!